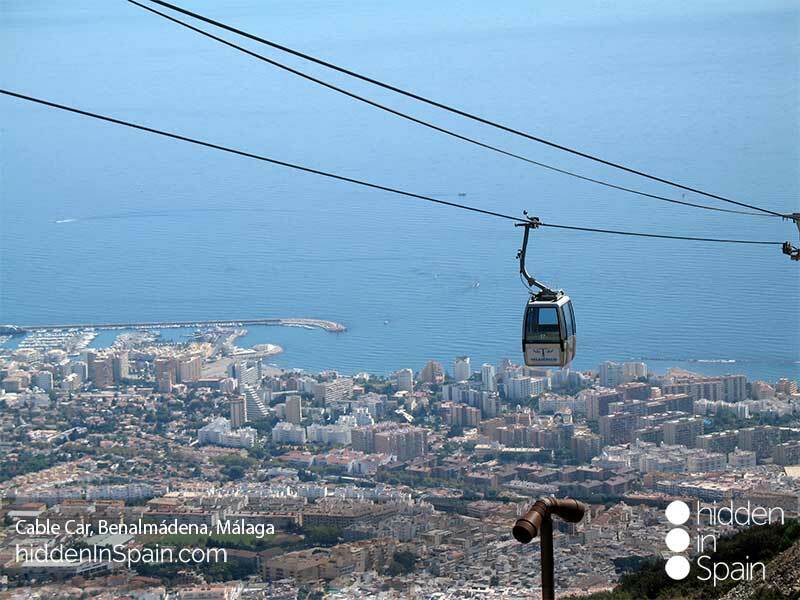 We want to show you Spain as if somebody living here was showing you everything. That´s why we will send you a complete and comprehensive guide with things to do, places to visit (even those hidden places that are difficult to reach), where to eat and activities you can make in every trip we are booked. Travel with us and enjoy your holidays in Spain at your own pace with all the facilities and tips that will make you feel as if you were home while traveling. Different kind of tours for different kind of people. 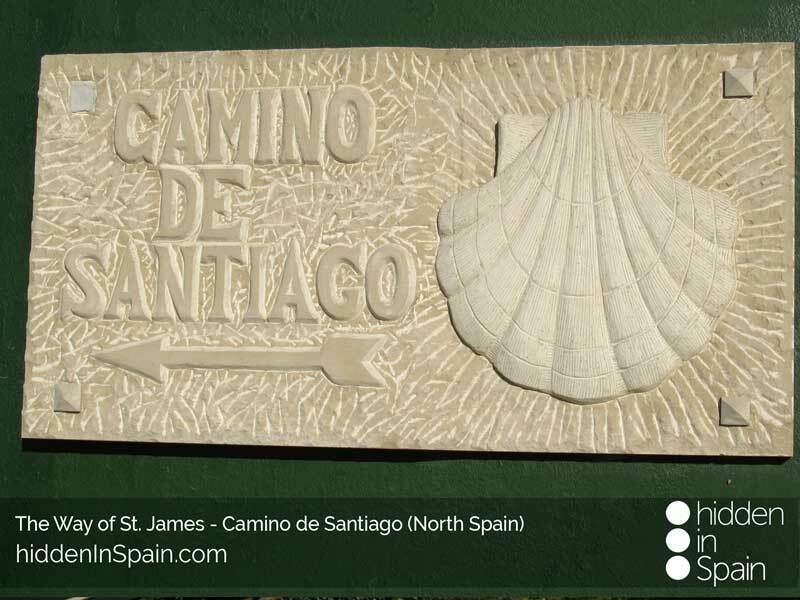 Choose among the wide variety of packages we offer to visit Spain or simply take a look to figure out all you can see, do and discover. We organize tailor-made tours to match all your likings. Tell us what you want to do and see and we will arrange everything for you. For those that do NOT want to miss anything. 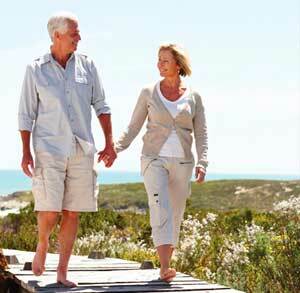 We will go along with you during your whole trip so you just have to come and relax. We will help you with the check-in, with the language at any shop or restaurant and we will take you to all those hidden places that are difficult to reach. If you are disabled or travel with disabled people please let us know and we will book special transport and facilities for you. Our effort in improving our clients service every day and the hard search of new hidden places, new boutique hotels and new experiences to offer our customers have been rewarded with this prize on 2018. 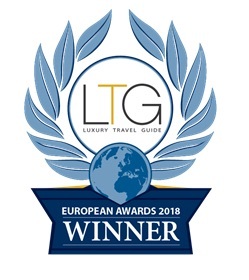 We are proud to announce that we, Hidden in Spain, have been awarded as "Exclusive Tour Operator of the Year 2018 in Spain" by the "Luxury Travel Guide" European awards. Want to know more? Click here!! We want to discover you our beautiful country, the most unknown side of it. When foreigners think of Spain they normally think about sun, beach and islands. 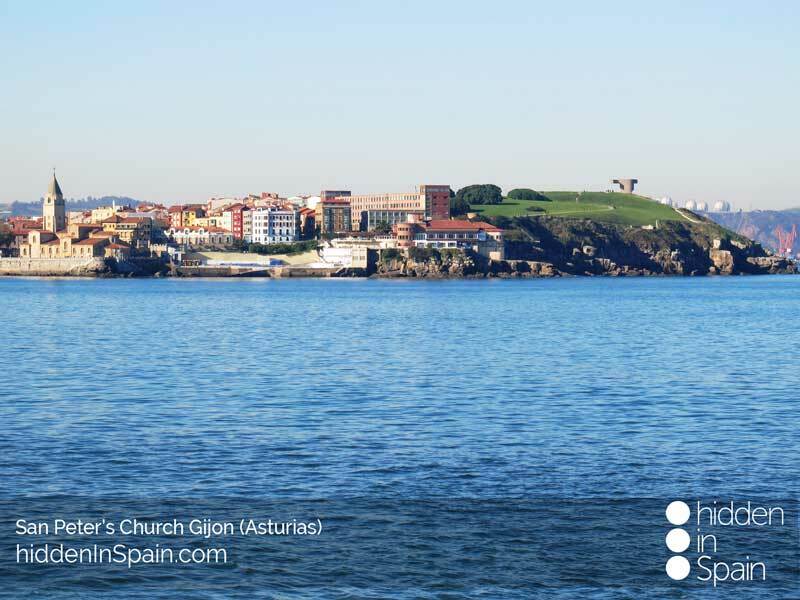 Our objective is to show you what else Spain has to offer: Beautiful mountains, great sceneries, lovely hidden beaches, stunning cities and charming awesome little villages. Magnificent cathedrals, ancient monuments, ancestral traditions, excellent food and if you fell sporty, thousands of activities to be made (surf, flyboard, hiking, paintball…) Yes, our food and gastronomy is also interesting! 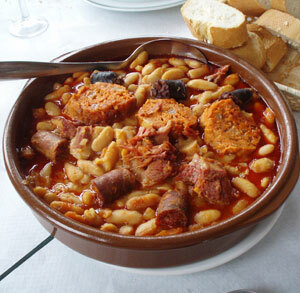 Chorizo, paella, fabada, Spanish Wines, Cider... 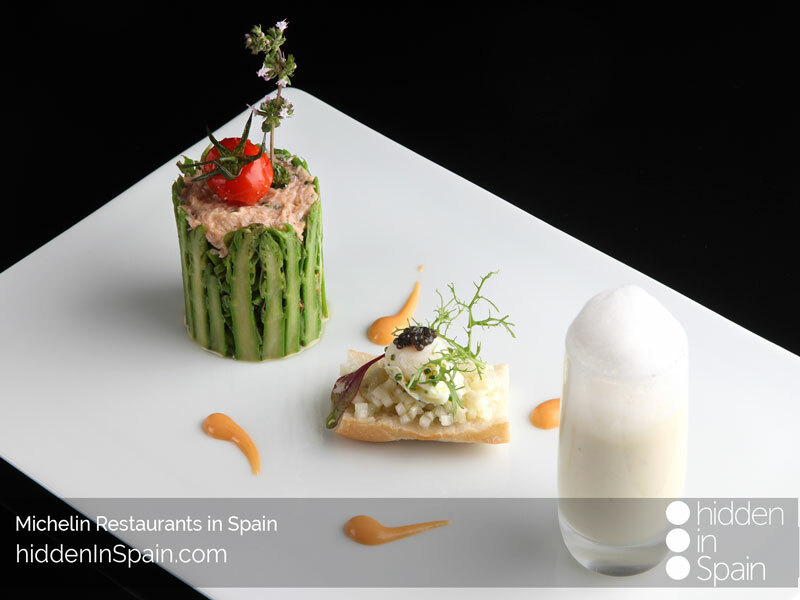 Taste Spain.